Regular Sunday Worship is held at 10:30 am. Our Sunday School attend the first part of worship before going for age appropriate teaching linked to the lectionary theme. On average we have 80 attending worship. A mid-week morning service, The Wednesday Break, is popular with the community and we have a thriving Guild. 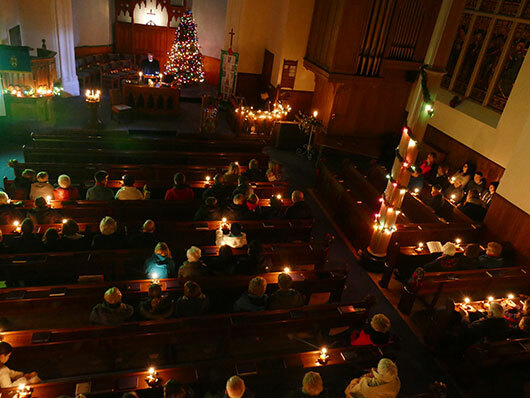 Our Christmas services are well attended by the community, especially the children’s Christingle service. Easter is celebrated with a series of Ecumenical services. We have 17 active elders at present. We recently adopted Unitary Constitution and we have various committees that utilize the talents of the former Board members and the congregation as a whole. This should help us drive forward the Action Plan from our review. We have been very active in the recent past with youth and children's mission, as well as community adult classes. Unfortunately they are not active at the moment but we continue to work with the other local churches. Our local church review took place April 2017 and was very positive. Click here to see the report. We are financially stable and meet all our commitments. Thanks to some legacies we have investments to cover emergency costs. Our building is B-Listed, and in a very good state of repair. We have two adjoining halls to the rear of the church. We meet all current disability guidelines. We have a proactive property committee with a planned maintenance schedule. We have close links with all mainstream churches in the area and regularly join together in worship and socially. An extensive programme of Easter services is shared with all denominations and are very well attended. 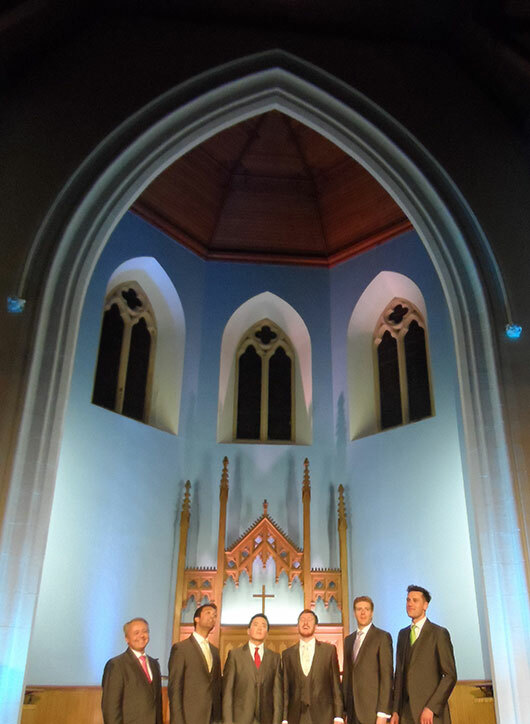 The Cumnock Tryst music festival work with us, and we have recently hosted performances by Nicola Benedetti and The Kings Singers, as well as choral workshops. Cumnock Community Action Plan group are very active and we make our facilities available to them and have many of our congregation volunteering at their events. 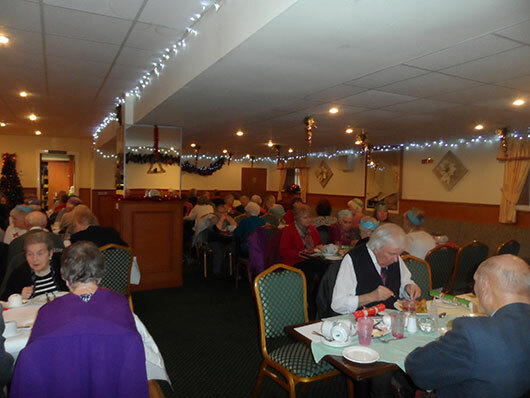 A small number of local groups regularly use our halls. Our Regular Sunday Worship is held at 12 noon. Our small Sunday school attends the first part of worship before going to their own meeting. Our numbers of regular attenders has grown to over 30. Church lunches are held each season and are always well attended by locals and neighbouring churches. Local and national charities benefit from these. The local primary school regularly hold end-of-term services in the church and the minister is welcomed into the school for assemblies. Our Christmas gift service is a highlight and the parish is always generous in donating gifts for families less fortunate than themselves. The Lapraik poetry festival is held in the church grounds each June and the children’s competition utilizes the church. Muirkirk has a long standing Boys’ Brigade Company, which was the first in Scotland to allow female members. We have an excellent relationship with St. Thomas’ RC church and frequently use their hall for our social events. We have a small but active prayer group which meets monthly. Our building is A-listed by Historic Scotland and our maintenance schedule is well planned and fully costed. Our Church is served by 13 elders and we have adopted the Unitary Constitution. 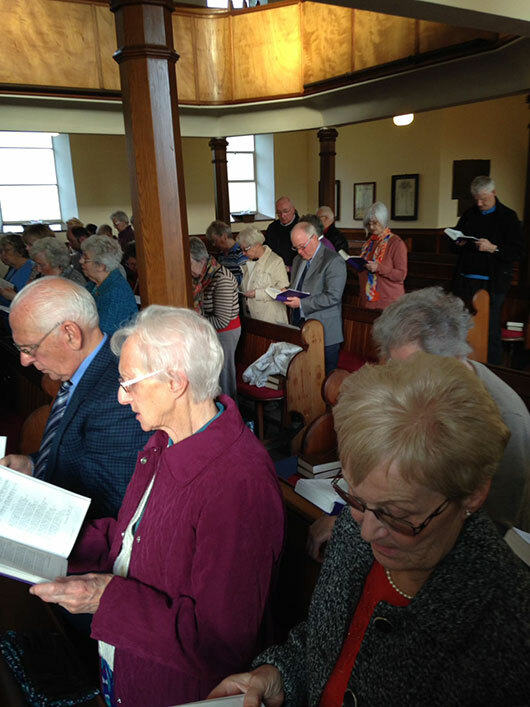 This year we hosted Ayr Presbytery’s annual ‘Praying Across Scotland’ service. Muirkirk is served by several community organisations including the Community Council, Community Association and the Muirkirk Enterprise Group. The church is involved with all of these. We are active members of the Cumnock Council of Churches and frequently share in worship with the local congregations. Muirkirk also hosts many of these services.